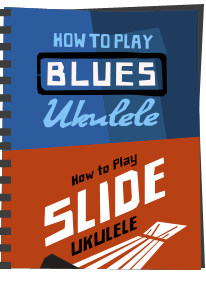 In a lot of advice I give on this blog, and on forums, I urge ukulele beginners buying their first ukulele to buy from a 'real and proper' shop. But what do I mean by that? Firstly, like most things in the modern age, you can buy pretty much anything you like online. That means convenience and in many cases a price reduction. I can't argue with that. 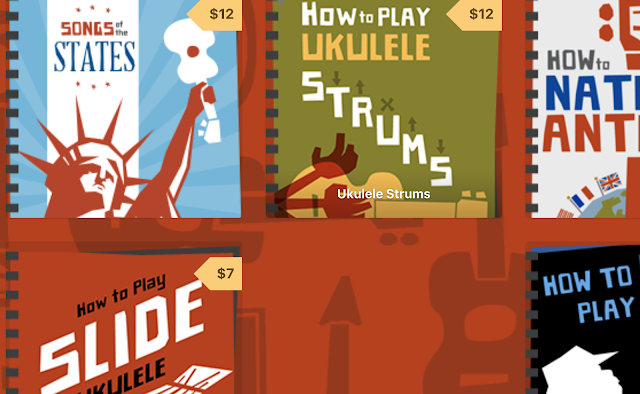 In addition, as we are in a ukulele boom, that means lots and lots of cheap instruments flooding the market from the Far East - THAT I have more concern with. I know that at the present time, money is tight for many people, and naturally you (and I) will want to grab the very best bargain that they can. When buying a musical instrument though, I would urge some caution unless you know what you are doing or the risks. 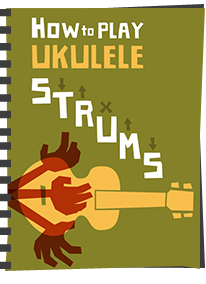 At the cheaper end of the ukulele range, you are going to find a whole host of instruments that have been put together pretty shoddily. That isn't to say there are not some gems amongst them, or ukes that can be rescued, but generally speaking the majority will require a once over. 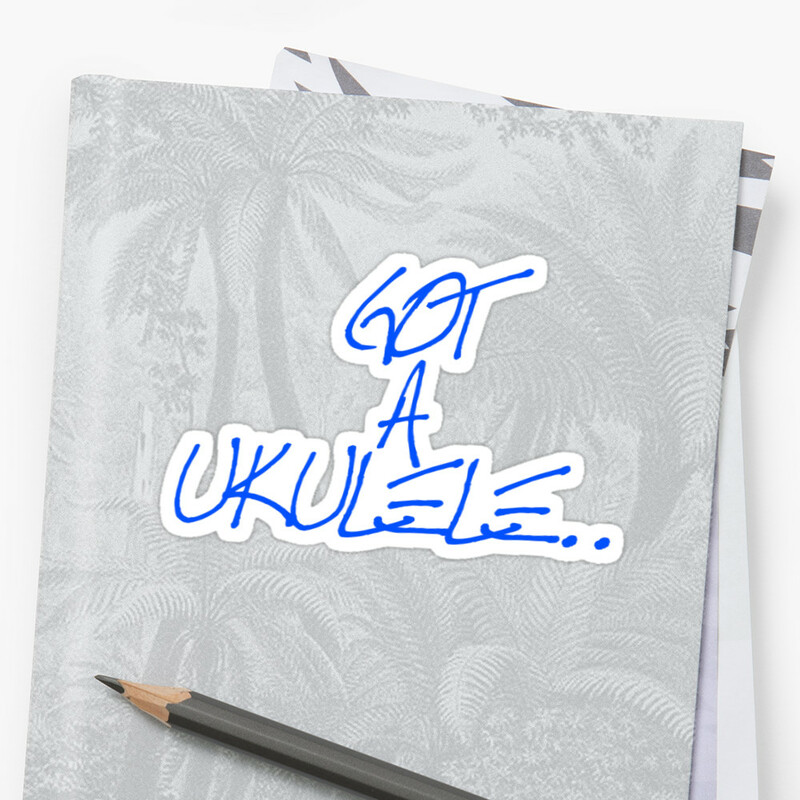 So, you are sat at your PC without a music store nearby and you search around for the absolute cheapest uke you can find and click buy. 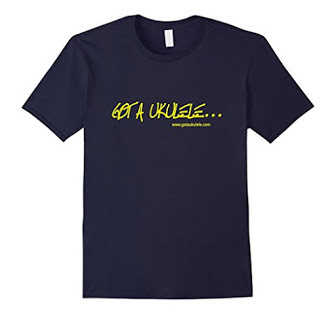 When it arrives, unless you are extremely lucky you will find a uke that needs attention, perhaps a high action (or an action so low it buzzes) with cheap strings and perhaps some more serious issues. If that happens it means you bought from a box shipper like Amazon who simply take your order off the shelf unopened and ship it to you, or you bought from a terrible dealer. With a bit of digging around you CAN do better. I would say at the outset to any new player - if you have the opportunity to buy your first uke from a real shop (i.e. a shop you can walk through the door to and have a play before you buy) then that is without a doubt the surest way you will avoid tears. Have a strum and look over every single inch of the instrument. Compare it to others in your price range and ask for advice. How do they sound to your ears? Which feels better? Spend some time with them. If you find one you like - great - now ask the salesman to give it a professional once over to check the intonation and the action. If he refuses, I'd avoid the shop as that is really poor service - its a quick job for an experienced tech and he should be happy you asked and to check. You might also see if he stocks better quality strings and ask pretty please if he will fit those too. By going that route you are likely to get some good results. But back to the real world. Many of us don't live in cities with a music shop on every corner, and you may be finding travelling expensive so its natural to rely on the internet - I know I do. This is fine too though, so long as you try to avoid the faceless dealers who are not really instrument people, just warehouses selling boxes. Most good music shops in your country will have their own website, or at the very least you can telephone them. 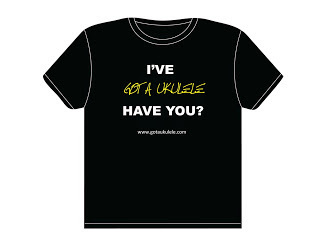 Do you research beforehand and settle on a few ukes you like and start calling them. Don't just click the BUY button, actually call them and talk to them. Ask them for their opinion on your choice and listen to their views. If they are unhelpful, reject them. If you like what they say, make sure you ask them to give the uke a quick once over to check the same things as above, intonation and action before shipping. 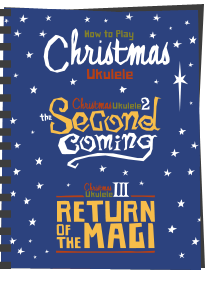 You might also want them to upgrade the strings, and Aquila strings are the obvious choice for the beginner with a cheap uke. Expect to pay for those strings (of course) but they should be happy to fit them in my opinion. Again, any store who says 'no' to a check on setup should be avoided. I've bought many this way, and you get to know the shops that give a damn and those that don't..
That isn't to say you shouldn't buy blind - either from that big wholesaler, or from sites like ebay where the seller can't warrant what they are offering - just make sure you ONLY do that if you know what you MAY be letting yourself into, and have people (like me!!) to turn to for advice if it arrives with setup issues. Many ukes CAN be improved if there are tuning problems, and bear in mind, even high end ukes can be shipped this way! So, take care, and make sure you can ask or play if you possibly can - let us not forget, there was a time not that long ago where the internet didn't exist, and to buy a ukulele you had no choice but to go into a real shop or at least phone one! Couldn't agree more. 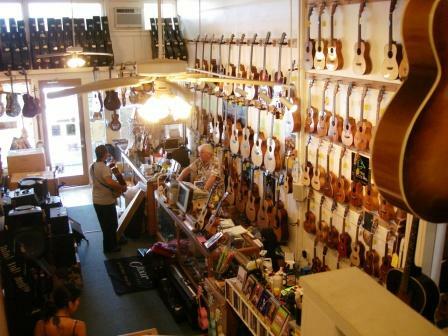 I bought my second ukulele by going to a proper uke shop and testing many different models to find the one I loved the most (Southern Ukulele Store). My next one I bought from a highly recommended and reputable internet ukulele dealer (MIM's Ukes) after asking many, many questions. Both ukes I love to pieces! @Ukulefty - I see from your blog that you play one of those Bowley ukes - I think they look great - do you like the way it sounds?